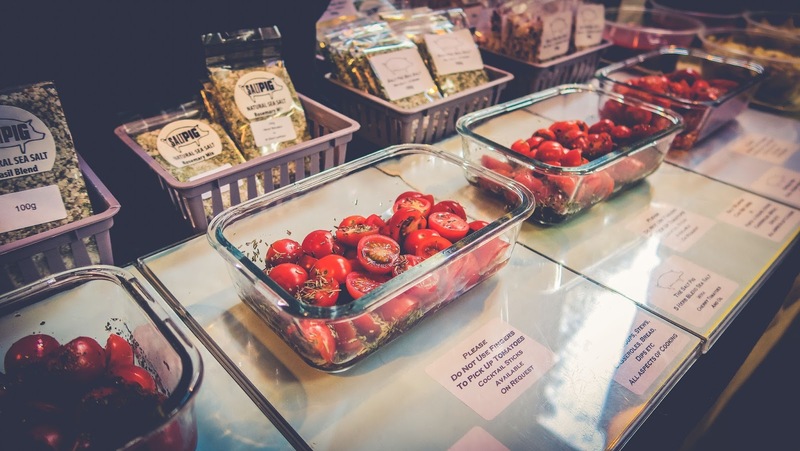 The Night Market is essentially a farmer's market with a party twist - it happens at night (duh), there is plenty of local produce to buy but also to enjoy there with a live band to spice up the atmosphere. 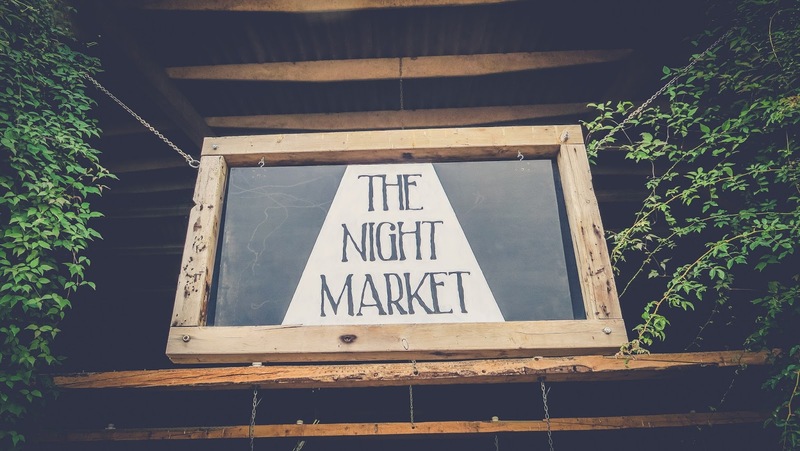 There are monthly installations of the Night Market (held at The Steak Barn at Balgove Larder just outside of St Andrews) which run over the summer. 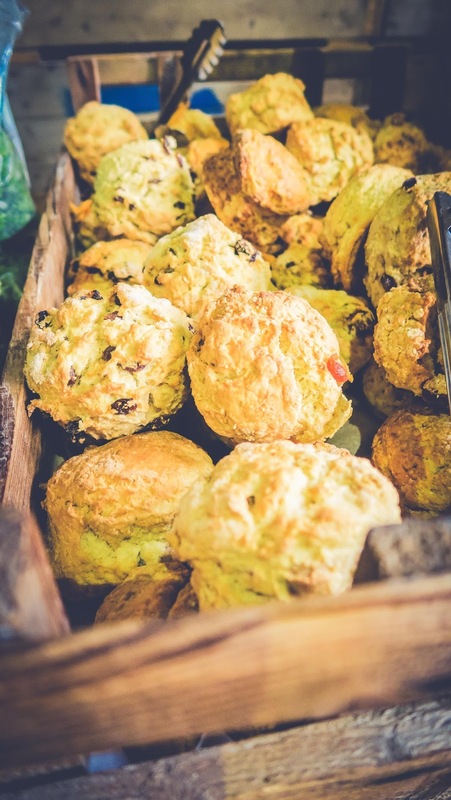 Starting in April, the September one was unfortunately the last scheduled one for 2015- although there was talk of a potential Christmas themed market in December. Each market had a theme and the September edition was "Autumn and Beer", all of the exhibitors planned their products around it. 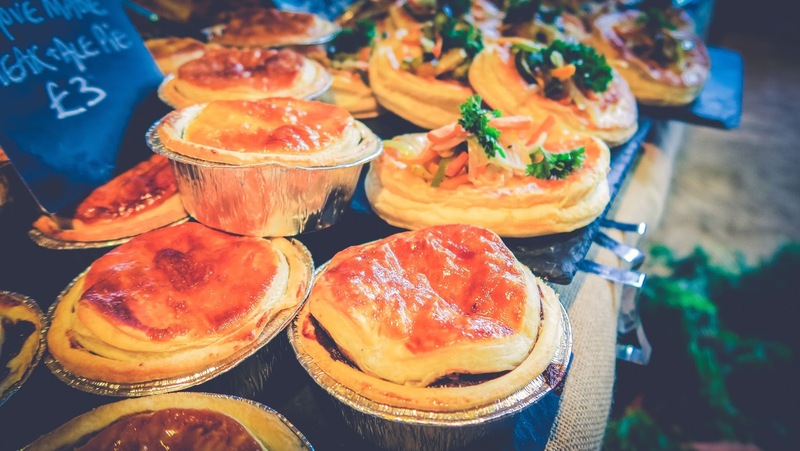 A highlight of The Night Market was the selection of food to enjoy on the night and at home. 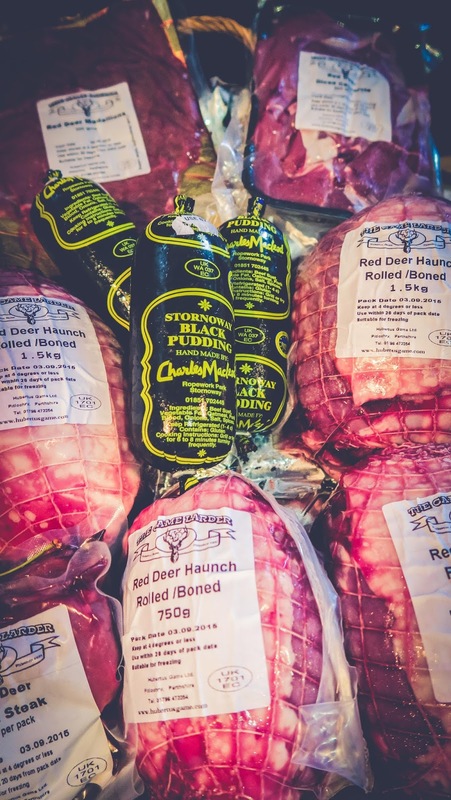 Make sure to skip dinner at home and get something at Balgove Larder, there's something for everyone! 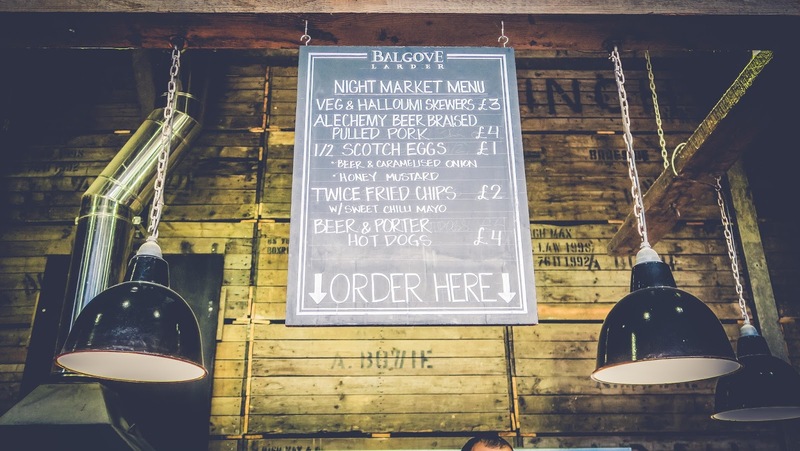 Balgove Larder had expanded their Steak Barn menu to include other goodies such as as scotch eggs and pulled pork. Their twice-fried chips are AMAZING! 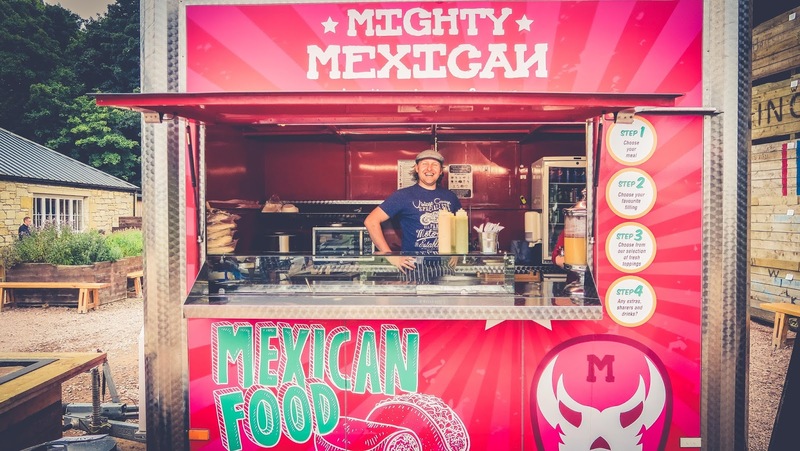 There was also two food trucks to chose from: Mighty Mexican provided a selection of burritos, tachos and nachos with everything made from scratch. 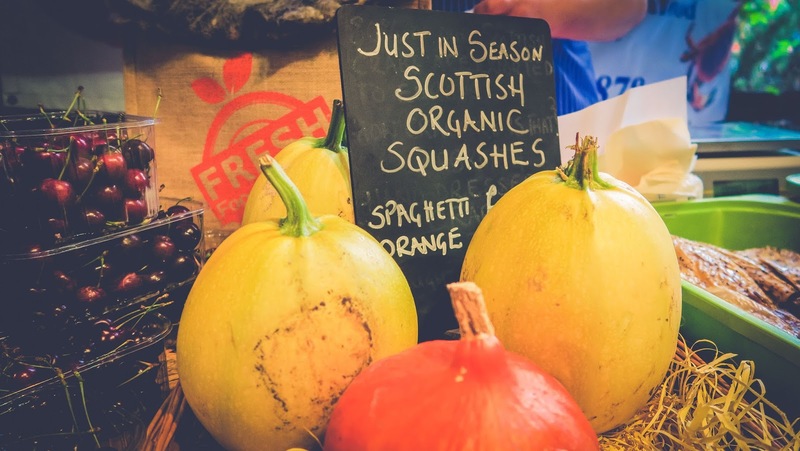 If you fancied something different Fresh Revolution Edinburgh was also there. 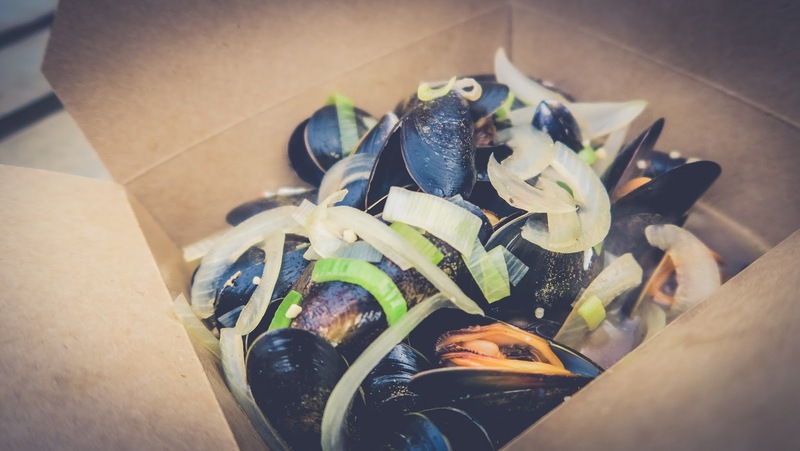 Their mantra is Grow It - Cook It - Love It and I loved their mussels! 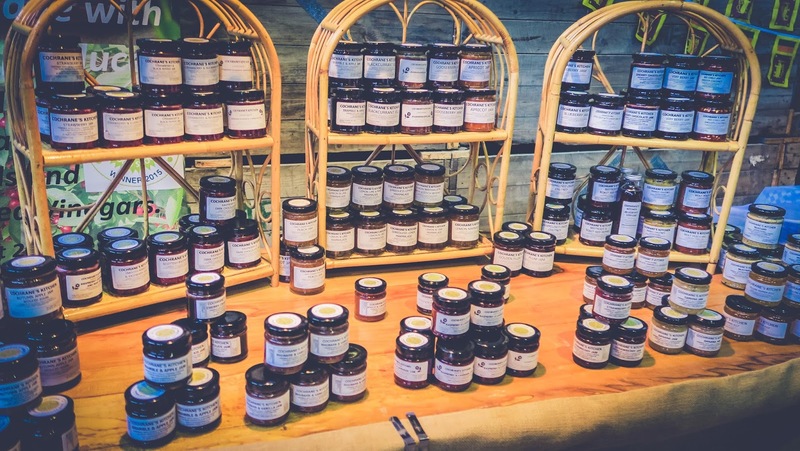 Everything from Fresh Revolution is local and seasonal, they had attended every Night Market except from one and produced a different menu for each one. There were stalls there for practically everything! 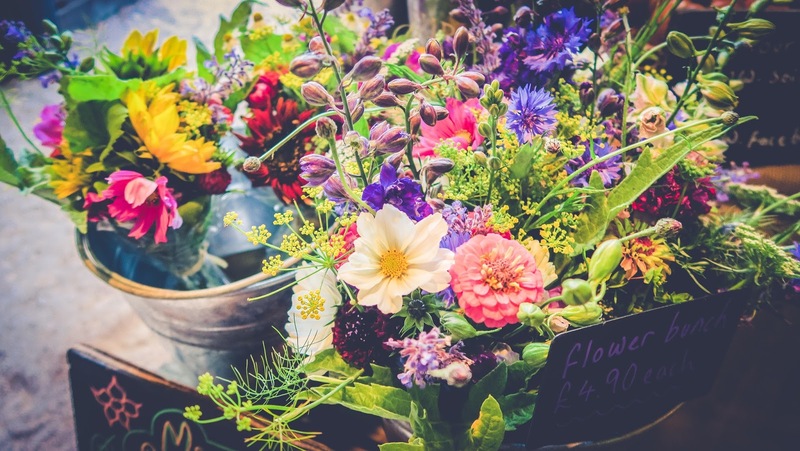 One of my personal favourites was first-timers at the Night Market Meadowsweet Organics- I had to buy one of their bouquets and love all the different colours. I'm a real sucker for sunflowers in a bouquet! 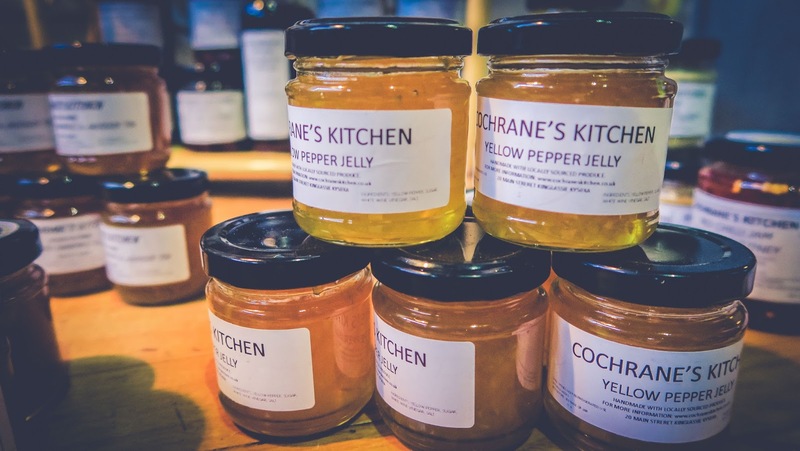 The Salt Pig had a great variety of hand mixed flavoured salts, whilst Cochrane's Kitchen had a variety of jams, vinegars and other preserves. It was really interesting to chat to Fresh Food Express, an online based shop for local fresh produce- literally an online farmer's market. 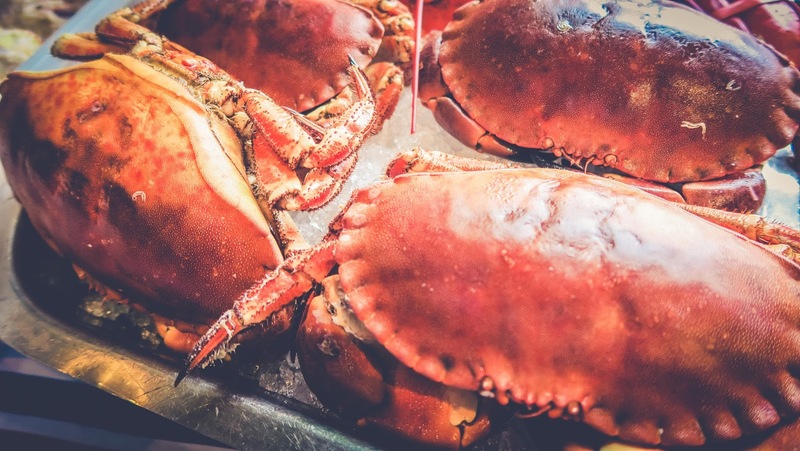 Whilst if you are looking for the freshest of the fresh fish then Arbroath Quality Fish stall was for you! 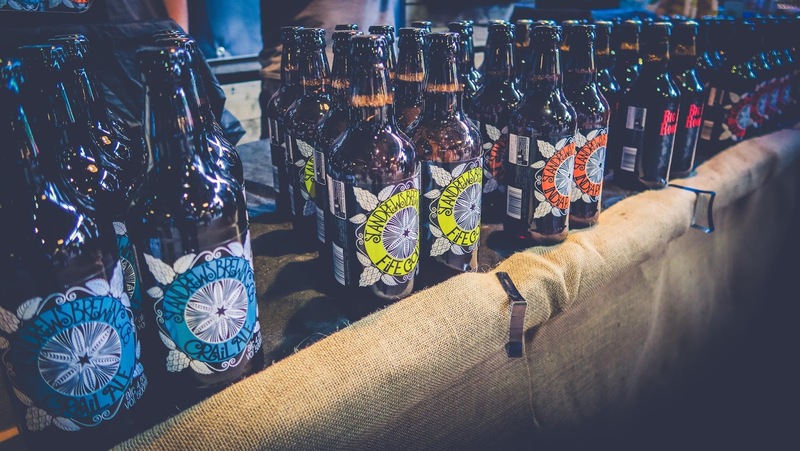 There was also an obvious focus on beer, with four different breweries attending the evening. 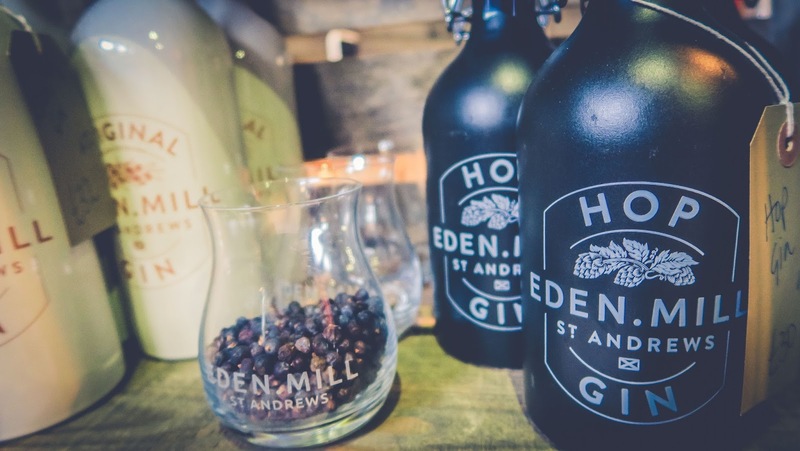 As Co-Founder of The Night Market Eden Mill was showcasing both their beer and gin. The St Andrews Brewing Company brought along a Limited Edition beer (Big Red Rooster) to their first Night Market. 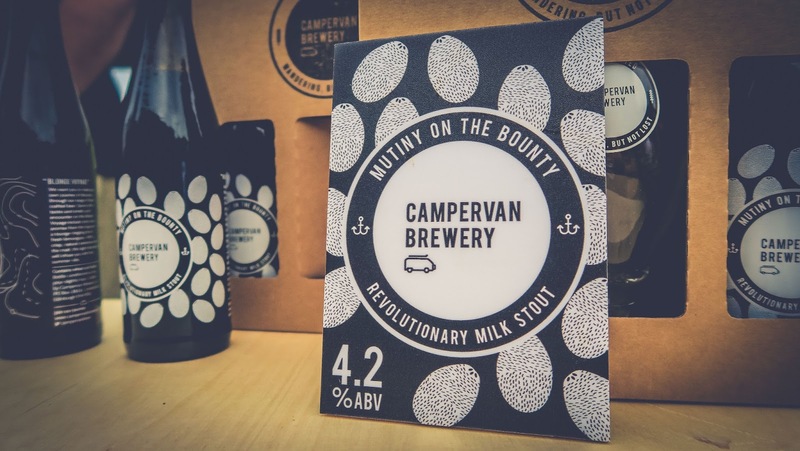 Another newcomer was Campervan Brewery which only launched two months ago. Alchemy Brewing was also there with a variety of beers to taste and buy! The Night Market had a real community spirit and I think there was even a collaborative brew of beer getting made between the four different breweries. The Night Market has a real fun and lively vibe, everyone is relaxed and friendly and there was even awesome provided by Dundee student-six piece Wire & Wool. 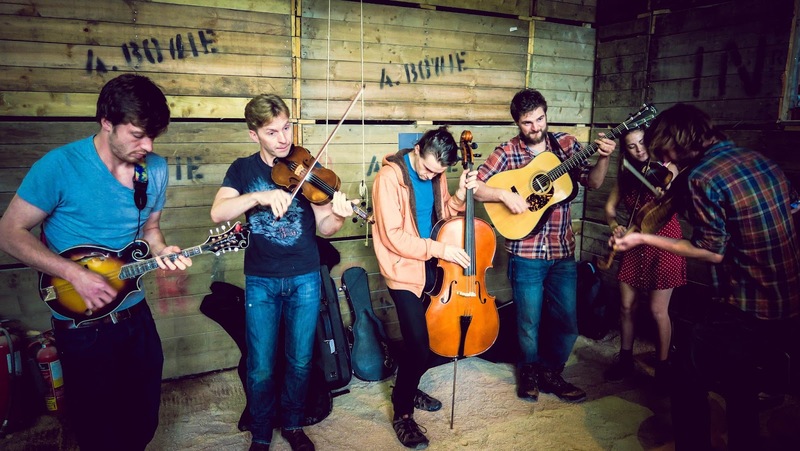 Wire & Wool packed a folky-bluegrass punch which provided the perfect soundtrack to the evening- which was more party than farmers market (not that I don't love a good farmer's market). Overall The Night Market was a fun and friendly Wednesday night event with something for everyone. 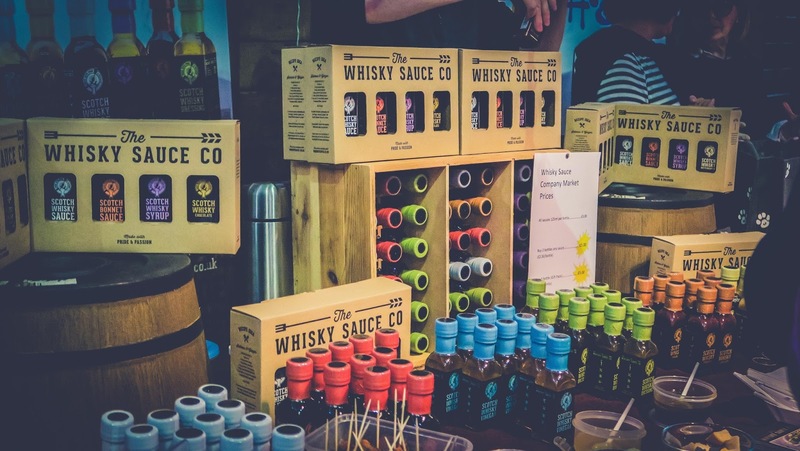 I loved being able to have a fun night out and support a variety of different local producers, if you are in the St Andrews neighbourhood when a Night Market is on you should definitely attend! 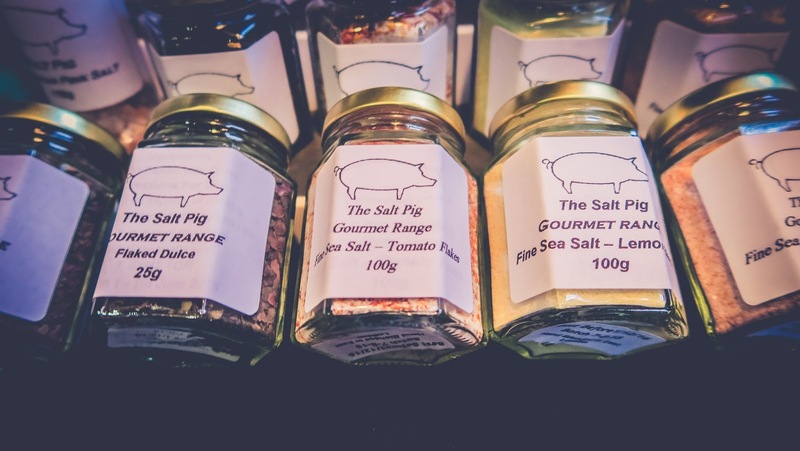 This looks so delicious, I love the idea of a night market, especially with all that locally produced stuff. Thanks Emma, it was a lot of fun! That totally sounds like my idea of a fantastic night out! It was so fun Elizabeth! Wish more towns had them! Thank you so much Rosy, they were gorgeous flowers!